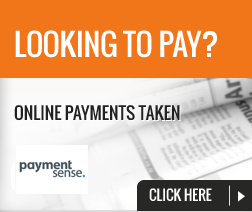 News Direct (Perth) Limited was formed by Ian Morgan in April 2012. 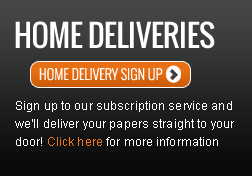 Its aim is to provide the people of Perth and surrounding area with a first class newspaper delivery service, 7 days a week 52 weeks a year. 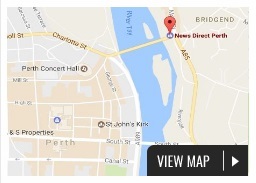 Based at 2 West Bridge Street, Perth, News Direct employ 3 adult members of staff and 46 newspaper deliverers. Ian has over 30 years' experience in the newsagent's trade. In the early eighties to late ninety's he owned and operated the very successful Cherrybank Newsagents. In that time he was nominated twice for Newsagent of the year. Having moved on from Cherrybank the next few years were spent looking after the day to day distribution of the newspaper deliveries of A & M Hogg Perth. In 2008-09 A&M Hogg's were taken over by the David Sands Group. 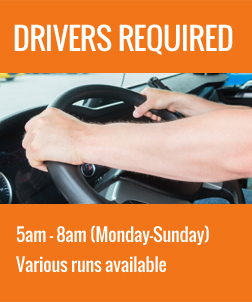 This saw Ian in the role of News Delivery Manager, which led latterly to the position of Store Manager. As Store Manager, Ian was nominated for a national award The SLR Newstrade Retailer of the Year 2011. With judges' comments like ("If you have ever doubted the value of home news delivery, Ian's store is the perfect lesson- probably the best newstrade operation the judges had ever seen") it was no surprise he went on to win. David Sands subsequently sold the Jeanfield Road store, and the news delivery side of the business did not fit in with the new owners plans. Ian felt he had put too much work into the deliveries to let them go, so he bought them and News Direct (Perth) Limited was born.